Hakodate is a popular tourist city in Japan. It is highly evaluated in various surveys and publications. More than 30 tourist attractions in Hakodate appear in Michelin Green Guide Japon, a travelers’ guidebook to Japan. The panorama from Mt. Hakodate has three stars in the guidebook. 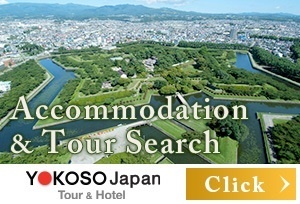 Three stars means “worth a trip.” In addition, the Site of Goryokaku Fort, the slopes in Motomachi, and the Old Public Hall of Hakodate Ward have two stars, and stroll around the port of Hakodate, one star. 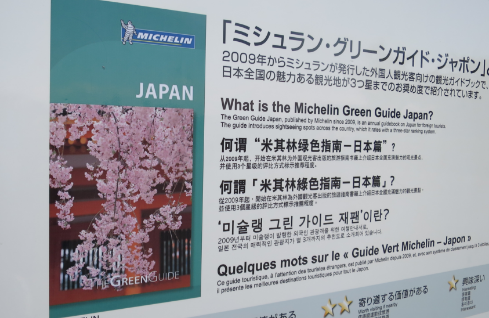 Click here to read the guidebook (in Japanese) that introduces places in Hakodate appearing in Michelin Green Guide Japon. Hakodate was selected as the most attractive city in Japan in a survey on area image of Japan in 2016. 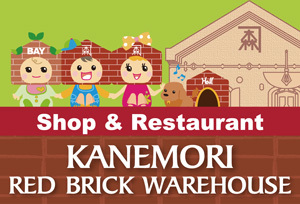 It not only has a beautiful night view, delicious food and wonderful nature, but also enjoyable shopping. 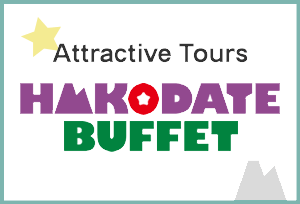 When traveling in Japan, please consider visiting Hakodate! 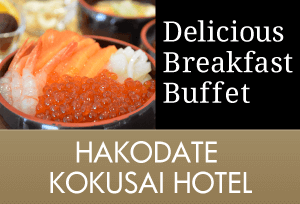 Hakodate’s two hotels are listed in "Best Breakfast Hotels in Japan 2017" ranking on TripAdvisor, a word-of-mouth travel information website. La Vista Hakodate Bay was the first place in 2011 and 2012, and the second place in 2017. 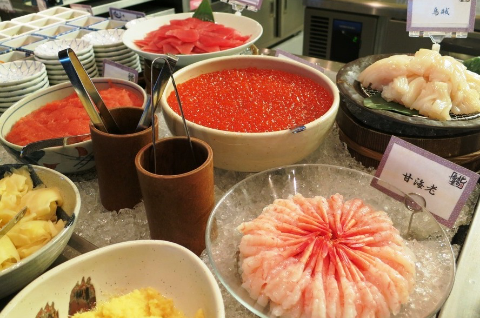 Travelers appreciate their buffet menu with many items, including Self Kaisendon. They can put their favorite seafood toppings on a bowl of rice as much as they want. Hakodate Kokusai Hotel was the sixth place. 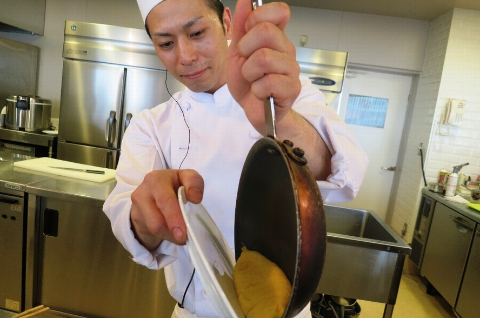 They offer buffet-style breakfast with popular items, such as piping hot Steak-don, a bowl of rice topped with steak that the chef cooks in front of the guests, and fluffy omelets. The night view from Mt. 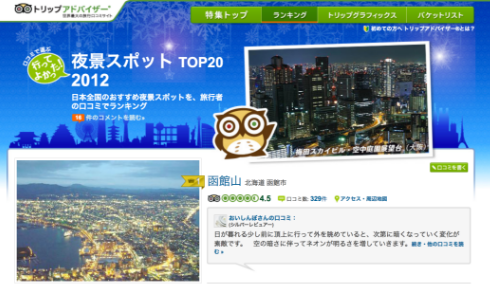 Hakodate has gotten the first place in the ranking of satisfactory night view spots on TripAdvisor. There are a variety of word-of-mouth messages, such as "As beautiful as an overturned jewelry case," "A unique shape of the land sandwiched by the sea," and "The scenery at dawn is also wonderful." The night view from Mt. 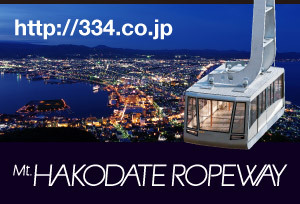 Hakodate is familiar to people, called one of the three best in the world beside Naples and Hong Kong. When you visit Japan, please come and enjoy its beauty with your own eyes. Lonely Planet selected Hokkaido as the best destination to travel now in Asia (BEST IN ASIA). Lonely Planet is a travel guidebook with the top market share in the world. 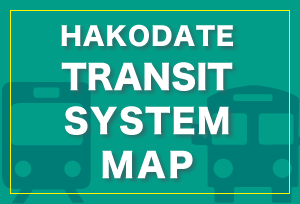 Extending the Shinkansen Line to Hakodate in 2016, Hokkaido has become easily accessible from Tokyo. It offers a lot such as mountain walking, hot spring, delicious seafood as well as snow in winter. 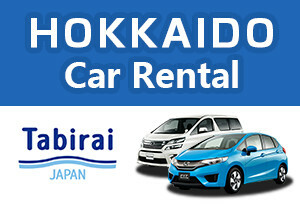 You can enjoy traveling in Hokkaido throughout the year. Watching the beautiful introduction video will make you want to visit Hokkaido.